Isbel, a Fontana, California native graduated from Etiwanda High School in 2012 and continued her education and athletic career at the Division I level with North Dakota State University. During her time at NDSU, the Bison won the Summit League all four years, won the Summit League Tournament three consecutive years, and competed in three NCAA Regional Tournaments. Isbel’s junior year, the NDSU Bison we’re ranked #23 in the country. They also took down #2 ranked Alabama on the road during her senior season in Tuscaloosa. Over the course of her collegiate career she tallied All-Summit League Honorable Mentions and All-Summit League Second Team nominations. 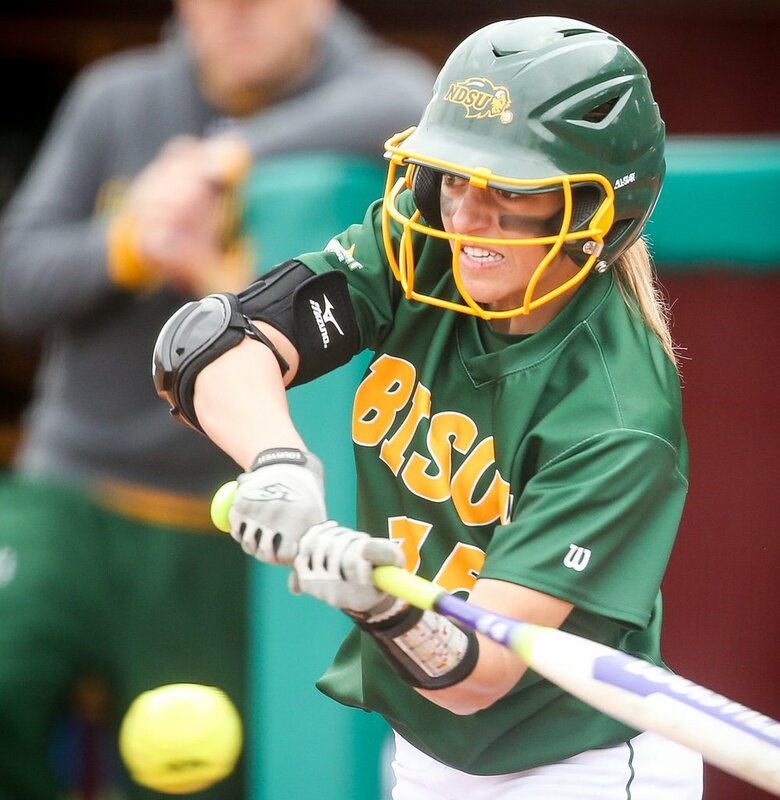 Isbel grew up hitting from both sides of the plate, however at NDSU, Isbel focused on hitting from the left side. She incorporated “slapping” to utilize her speed and knowledge of reading defenses. 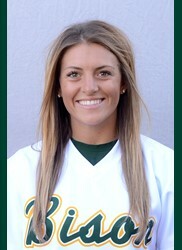 She played all three outfield positions, and at NDSU she recorded just two errors. Throughout her career she took pride in her defense, knowing that defense wins championships. We are thrilled to begin adding a different option to our clients. Jenna will be teaching slapping, hitting, and outfield classes as well as being available for personal lessons. To view the softball class schedule for academies to do with Jenna, click the button below. Keep an eye on the Starters Lesson availability tab on MindBody in order to see when Jenna will be available for private lessons in the coming weeks.